The Province of British Columbia is increasing fines for unlawful use of off-road vehicles and snowmobiles. To better protect environmentally sensitive habitats and species at risk, the Province of British Columbia is increasing fines for unlawful use of off-road vehicles and snowmobiles. Effective immediately, anyone operating an off-road vehicle in sensitive habitats, including southern mountain caribou habitats, will face a $575 fine. The fine increase also applies to all provincial parks and protected areas, excluding locations where the use of off-road vehicles and snowmobiles is permitted by regulation. Violation tickets may be issued by Conservation Officers, Natural Resource Officers, Park Rangers or police under the Wildlife Act or the Park Act. Previous fine amounts were either $230 or $345 depending on the violation and did not reflect the effect of non-compliance to sensitive habitats and species in British Columbia. 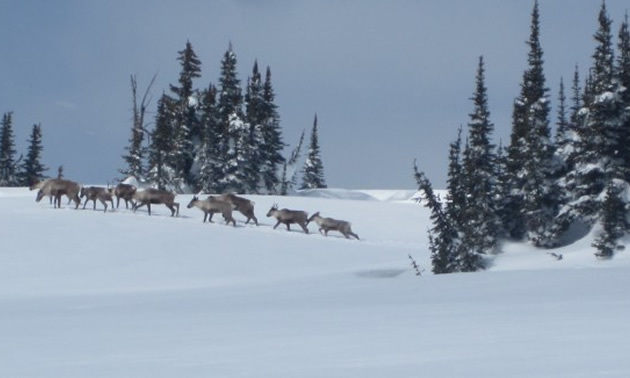 Court convictions for snowmobiling in southern mountain caribou habitats also may result in a fine up to $200,000 and six months imprisonment. 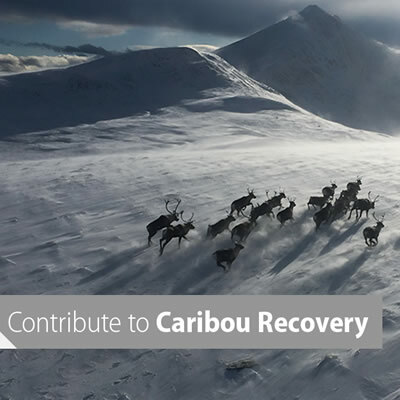 The Province has committed to a new long-term, comprehensive, science-based approach to protect and preserve caribou populations: the Provincial Caribou Recovery Program. 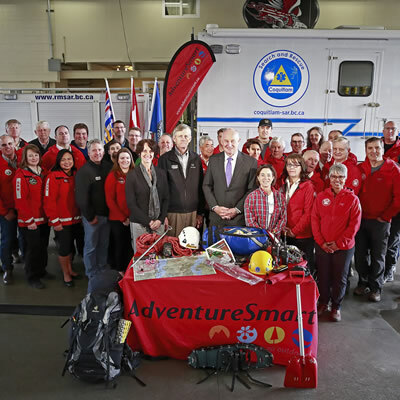 The Province has put aside $27 million over three years to establish this program. 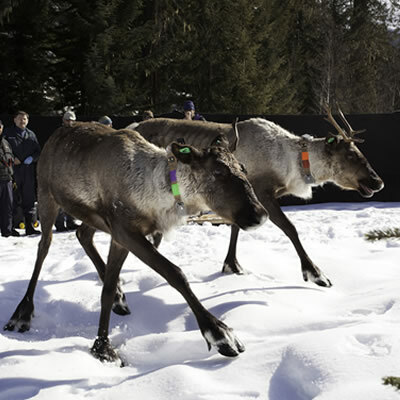 An important component of the caribou recovery program aims to reduce the effect of winter backcountry recreation (e.g., recreational snowmobiling), which has the potential to damage caribou habitat, increase access by predators and displace mountain caribou from their preferred early and late winter habitat.